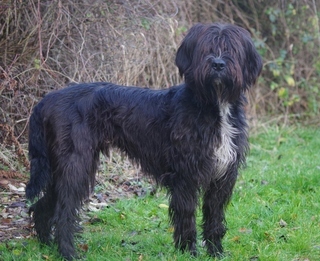 Buster is a male, 17 month-old Briard. Buster will need an experienced home. 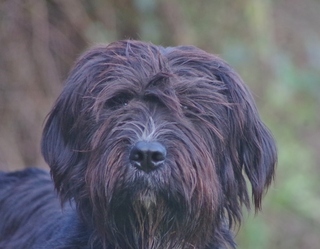 Buster is not suitable to be rehomed with other dogs, cats or children.